Car Selling - Ready to sell your used car? Advice on selling your used car, tips on selling old car. These 5 steps can help you decide whether you're spending so much on repairs and maintenance that you'd actually save money with a new ride. 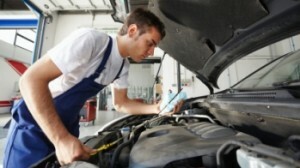 Here's how to make sure your vehicle fetches more than looks from potential buyers.